On April 17th, LGBTQ students and allies around the world will take a vow of silence to bring attention to bullying, invisibility, and silencing of LGBTQ youth. 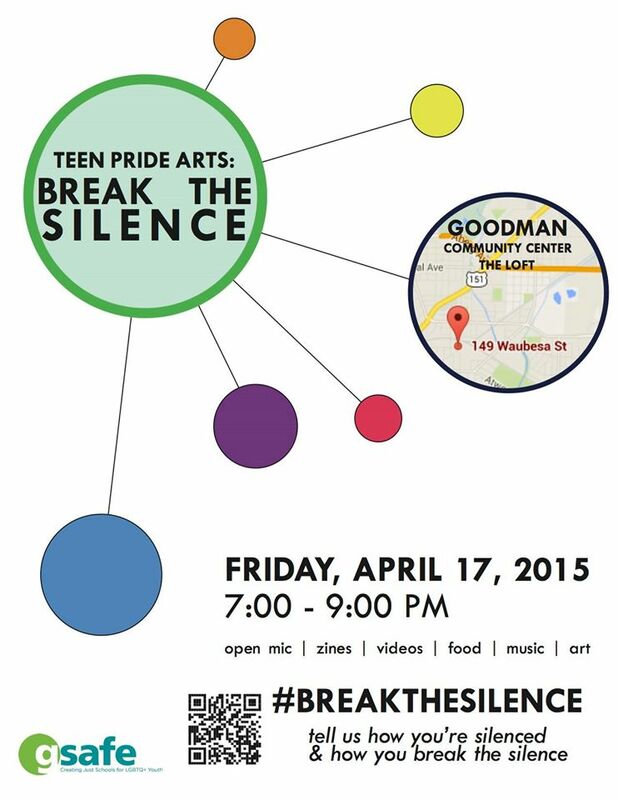 That night, LGBTQ youth, allies, elders, will break the silence with live performances and visual art-making, and celebration. All are welcome. 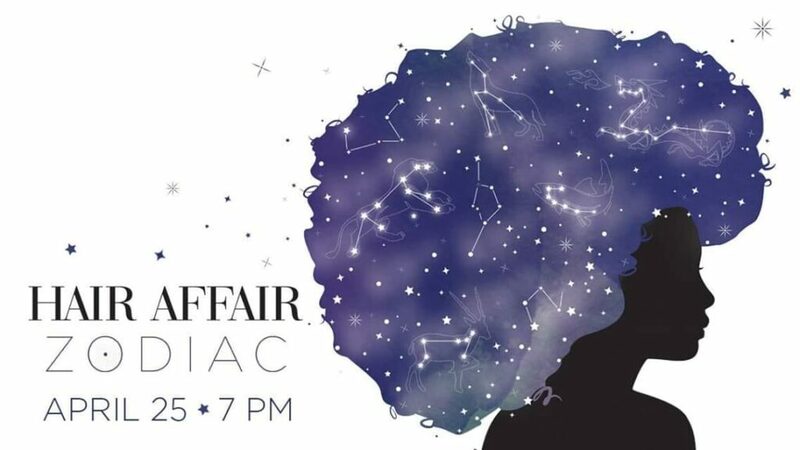 This year’s event is co-hosted by GSAFE and The ArtWrite Collective and will be held at The LOFT at Goodman Community Center. It is a project of Outreach LGBT Community Center. All are welcome to attend; and there are openings for y’all as art mentors and logistics support people on the evening of the event as well.